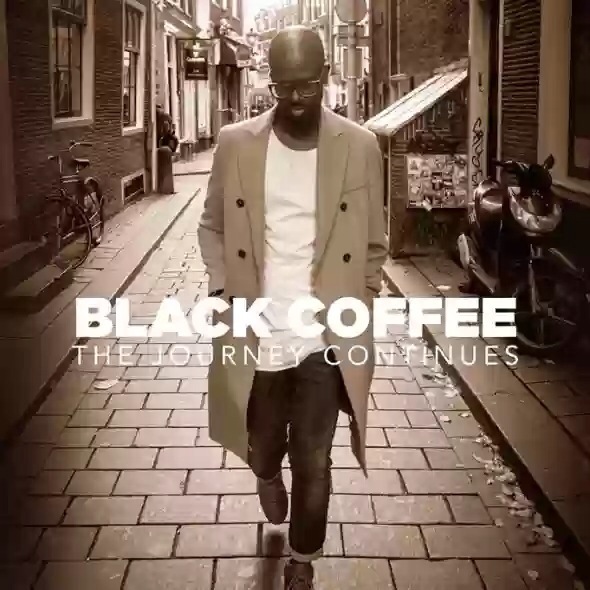 House Music Producer Black Coffee is out with a new project titled The Journey Continues. Black Coffee built his career gradually over nearly two decades, riding the growing global interest in his home country’s burgeoning dance music scene and eventually becoming arguably the biggest DJ in Africa. Reserved and intellectual, this unlikely superstar was born Nkosinathi Maphumulo on March 11, 1976 in Durban and grew up surrounded by music, particularly influenced by his uncle’s extensive reggae collection. His 2005 eponymous debut album, recorded in his bedroom on cheap music software and released on his own Soulistic label, introduced his tough deep house style, which incorporated jazz, R&B, and African influences without ever resorting to cheesy “soulful” or Afro-house clichés. The album, combined with his infectious DJ sets, made him a household name in South Africa. Over the next decade, he released four more albums: Have Another One (2007), Home Brewed (2009), the epic three-disc Africa Rising (2012), and Pieces of Me (2015). His international success was confirmed when he won Breakthrough DJ of the Year at the 2015 DJ Awards in Ibiza and Best African Act at the 2016 BET Awards in Los Angeles, and he broke through to a mainstream audience when he was sampled by Drake on the rapper’s 2017 “playlist” More Life, leading to interest from other major U.S. R&B stars like John Legend and Usher. ~ John D. Buchanan.